GenreOnline.net: Todd McFarlane & McFarlane Toys at SDCC! Todd McFarlane has a jam-packed San Diego Comic Con schedule this year. Check out where to find Todd in and around the show floor and what NEW McFarlane Toys will be on display for the very first time! Here are the big beats not to miss! 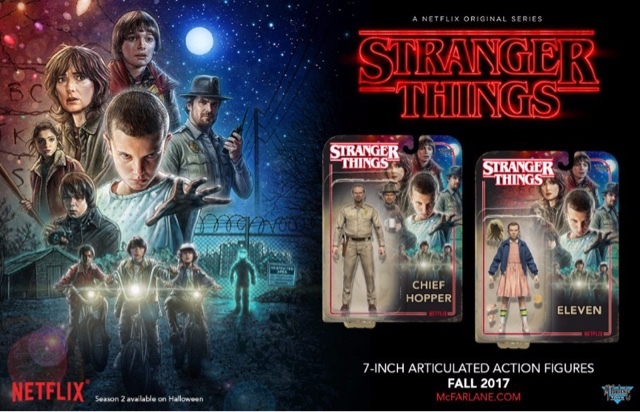 See the hottest new products and brands on display: Destiny, Stranger Things, Star Trek, Rick and Morty, South Park and more! Bring your favorite comics and toys to have it signed by Todd, Greg and Jason. Limited 1 item per person and must be over 13 years. Free Limited Edition Poster for all wristband holders. No sketches. Please no CGC, or other witnessing/grading. Limited wristbands available. 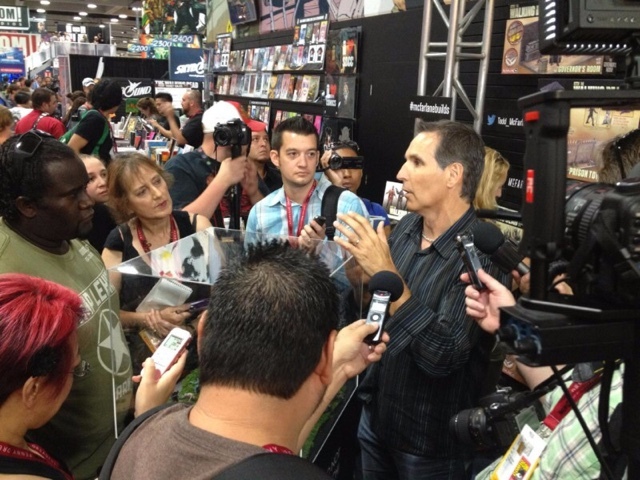 7:30 - 8 PM: Todd McFarlane on ScreenJunkies' "Does It Hold Up?"